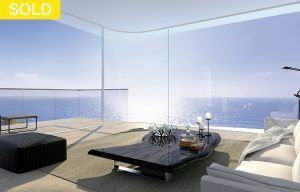 Headed by Craig Pontey, Ray White Double Bay are your local, award-winning project marketing specialists. 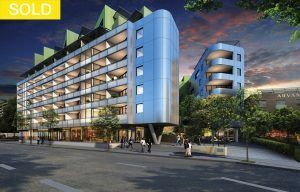 Craig and his sales team have over 30 years experience and over $1.3 billion dollars of project sales to their name, including selling out in 19 minutes THE GORDON in Paddington, which was a premium apartment development of 19 units which sold for $26 million. They were also named New Home Marketing Campaign of the Year in the 2016 Annual REA Excellence Awards. Experience an unparalleled expression of architectural sophistication and reﬁned elegance in one of Sydney’s most desirable suburbs. 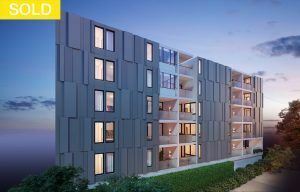 Nine spacious 3-bedroom residences, envisioned by Fortis Development Group and designed by award-winning MHN Design Union and Hecker Guthrie, celebrate space and design integrity for elite harbourside living. 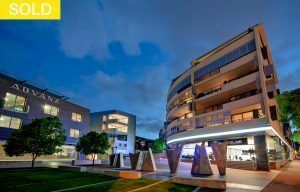 An enviable Newcastle Street address ensures all the spoils of the Rose Bay village with its idyllic natural surrounds just moments away. Superbly curated interiors deliver an incomparable composition of sumptuous style and timeless beauty. 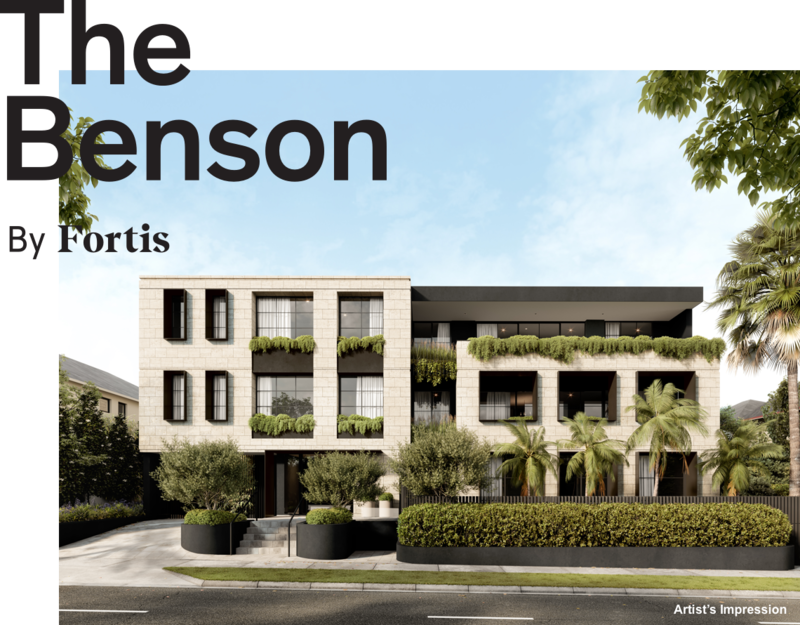 The Benson affords residents the grandeur of Rose Bay living. 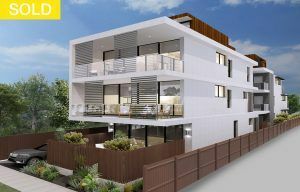 NOW SELLING “1788” Residences 20-26 Cross Street, Double Bay. Introducing Double Bay’s most beautiful address. Moments from one of the world’s greatest cities, 1788 Residences are designed with the utmost care, inspiration and appeal. 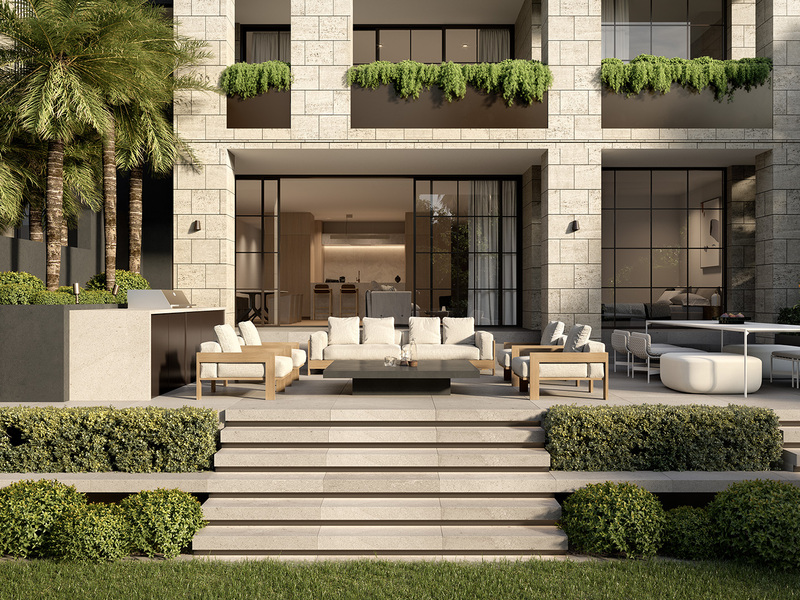 Taking their cues from Double Bay’s charmed and exclusive surrounds, these residences are a sensation, offering an unprecedented fusion of architecture and place. No expense has been spared in creating the finest luxury living in the village. Surrounded by sweeping leafy streets, an abundance of parklands lines the harbour from Steyne to Cooper Park, perfect for picnics or a morning stroll by the water. Dotted along the pretty streets and lanes, high-end boutiques stock luxury labels, fine jewellery and gorgeous homewares whilst vibrant cafés, restaurants and eateries animate the corners, and chic wine bars bring life after dark. We invite you to visit us at our Display Showroom located on the corner of 384 New South Head Road & Knox Street, Double Bay. The opening hours are from: 10:00am to 4:00pm Monday to Sunday or alternatively please feel free to contact Craig Pontey or Violet Farebrother on 9363 9999 should you wish to arrange a private appointment. 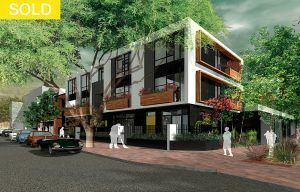 DO NOT MISS THIS PREMIUM DEVELOPMENT – NOW SELLING!